ASTELEC in conjunction with a network of sub-contractors has an established capability to project manage and deliver complex civil communications and electrical construction projects throughout SA and NT. ASTELEC specialises in the installation of communications and electrical infrastructure associated with Remote Integrated Multiplexors (RIM) / CMUX-AGH / ISAM -AGH. ASTELEC has constructed all aspects of civil and electrical infrastructure for RCM, RIM, CMUX-AGH, ISAM-AGH Remote Units throughout SA for a number of years. 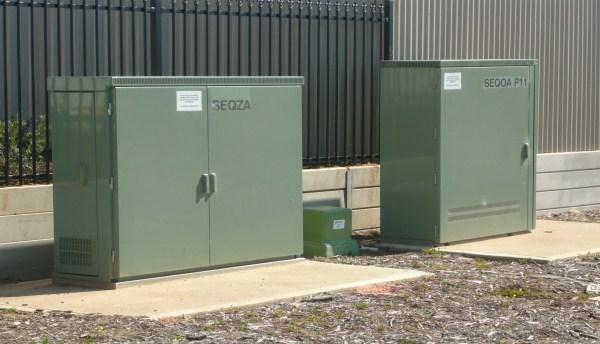 This has been done in SA in conjunction with Alcatel, Advance Services, Silcar, Expertech Network Installations, Downer Connect, Skilled Communications and in the SA, NT, Vic with NDC.